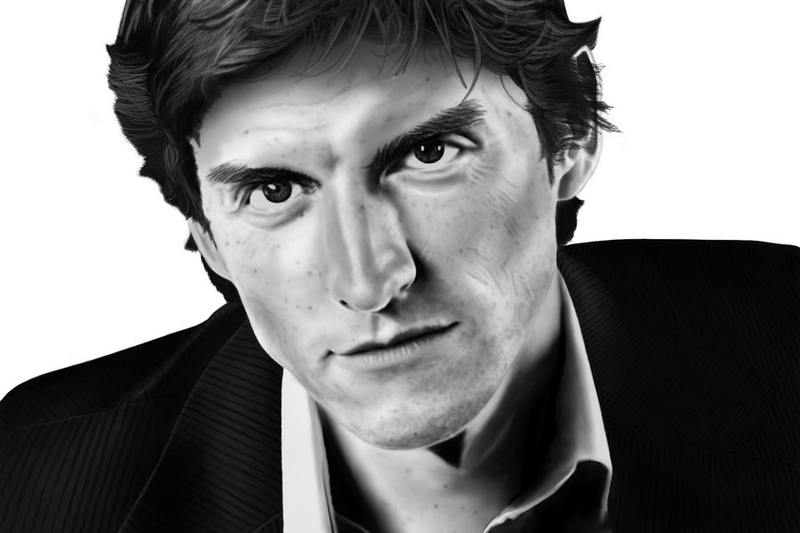 My illustration of amazing actor and voice actor, Gideon Emery. He''s most well known as the voice of Balthier in Final Fantasy XII and Fenris in Dragon Age II. Gideon Emery Portrait	Gallery: Digital Illustration Portfolio	Description: My illustration of amazing actor and voice actor, Gideon Emery. He''s most well known as the voice of Balthier in Final Fantasy XII and Fenris in Dragon Age II. Views: 2803	Loves: 0 love it!